I hope everyone is staying cool in this crazy heat. It was over 100 degrees yesterday! 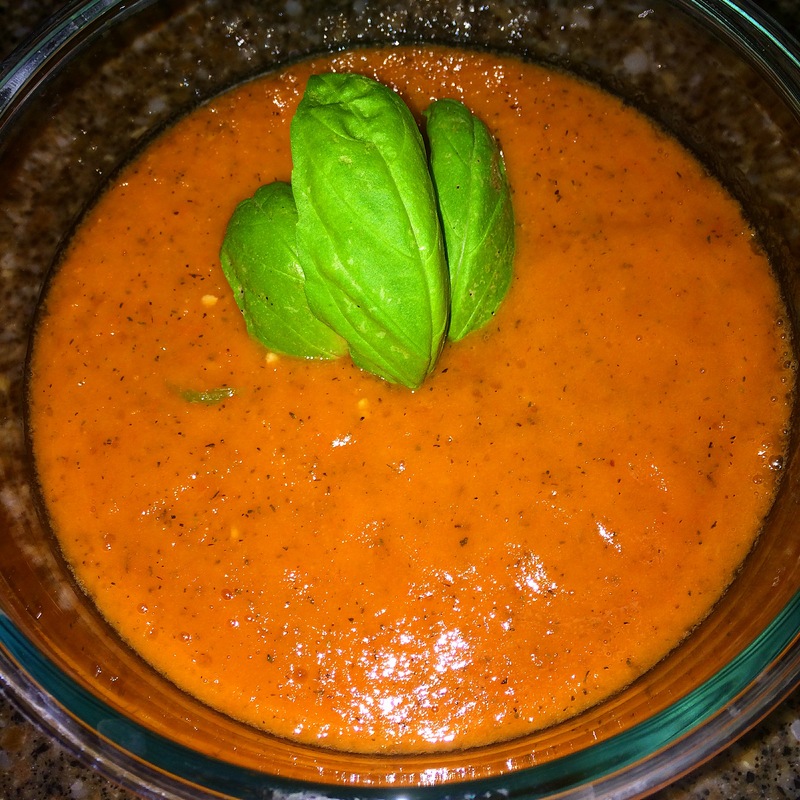 I think I’m throwing out some winter vibes because I decided to make a creamy tomato soup recipe. It tastes just as good cold as it does warm!